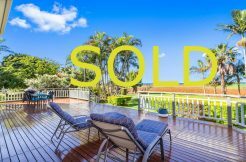 How does the Melbourne Cup affect real estate? 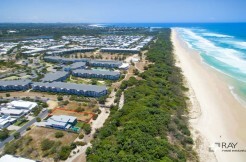 Check out this stunning video of Kingscliff and Salt beach. This is why we live here!